This simple, delicious, and easy cheese ball recipe is so good! It’s perfect for special occasions and everyday get-togethers with friends. 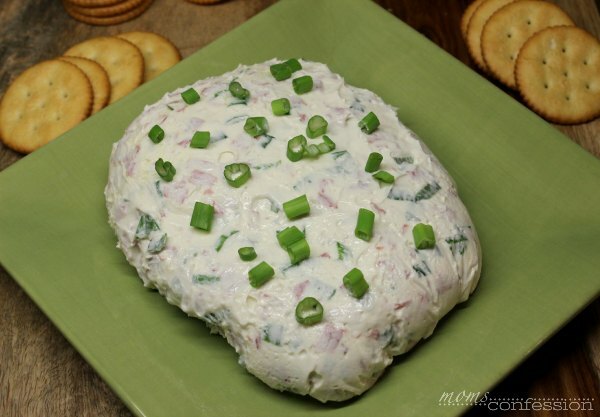 When my mother-in-law came to visit a few months ago, she shared this really easy cheese ball recipe with me. It was heaven at first bite and was really easy to make too. So over the weekend, we had family over to enjoy a Sunday dinner and I made this for them. It was a huge success! Everyone loved this easy recipe and I hope your family loves it too. 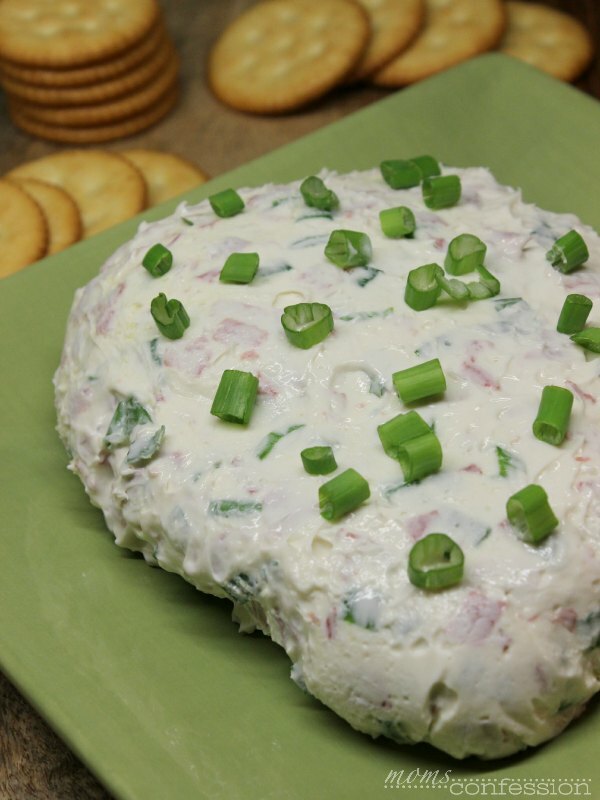 Get the printable easy cheese ball recipe below. 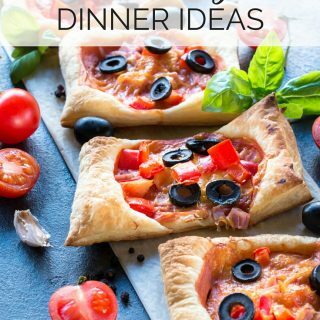 Quick and simple appetizer for every occasion. That cheese ball sounds good- thanks for sharing! Glad ya’ll are doing well!